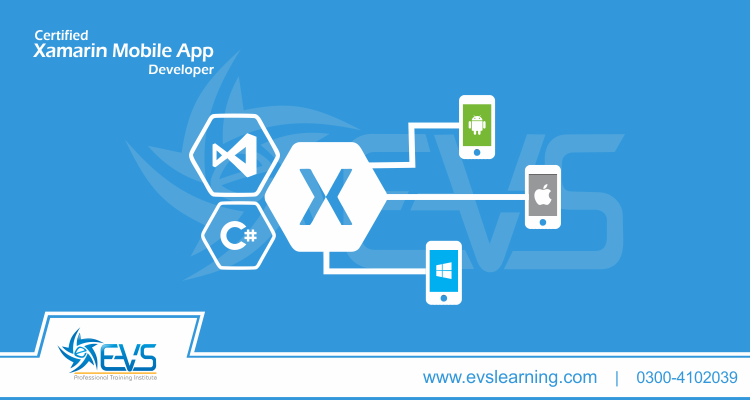 This extensive course is designed to provide a good understanding of Android app development using latest versions of Java SE, Android SDK, and Android Studio. 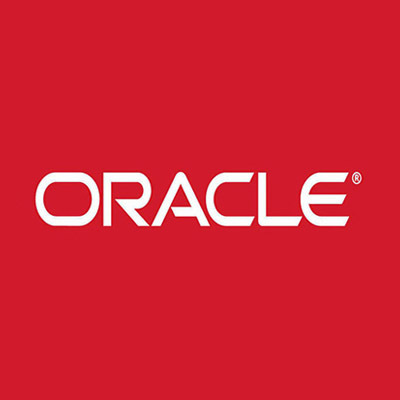 Participants of the course will learn essentials of Java programming for Android, creating rich UI for Android applications, storing and access data to internal or external storage of a mobile and to the cloud using RESTful services and usage of device resources such as camera & location sensor in Android apps. It also Deployment of the Android application to Google Play store. This course is designed to develop a strong foundation of the students for developing powerful visual communications. Students will learn to visualize the concepts, techniques of graphics and design and application of software like Adobe Illustrator / CorelDraw, Photoshop and InDesign for creating effective designs for print media, outdoor advertisement and the web. The course will also cover Web designing using HTML5, CSS3 and Dreamweaver. 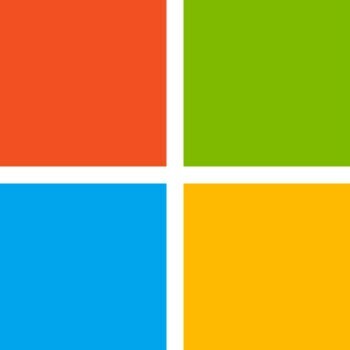 Microsoft SQL Server 2016 provides a robust architecture for enterprise level data management, developer’s productivity and business intelligence. 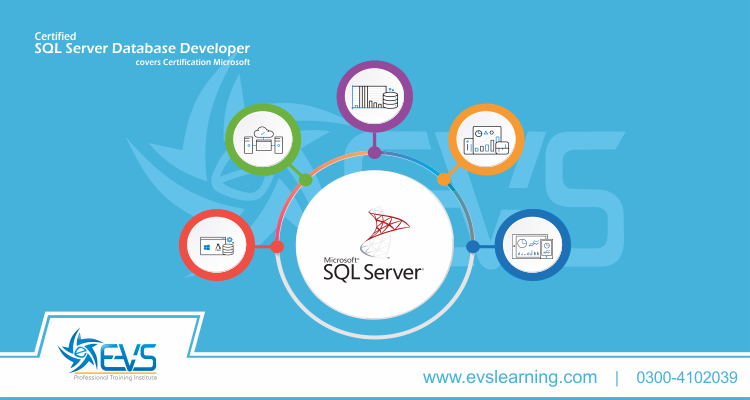 This hands-on course is designed to provide necessary knowledge and hands-on experience for installation and configuration and administration of SQL Server 2016; designing and implementing SQL Server databases, querying and manipulating data from SQL Server and implementing a Data Warehouse with SQL Server 2016. Big data is a collection of big and complex data sets which becomes difficult to process using traditional database management tools and data processing applications. Essentials of Big Data & Hadoop is a 4 week course in which students will learn to use big data analysis tools and techniques for better business decision-making. It covers development of big data solutions using the Hadoop ecosystem, including MapReduce, HDFS, and the Pig and Hive programming frameworks. 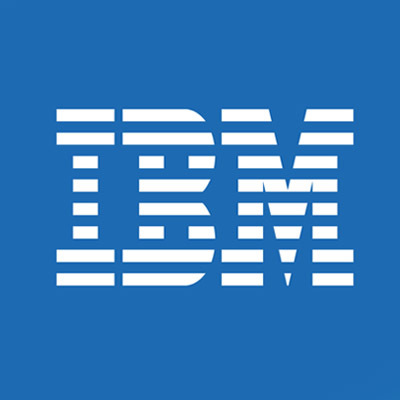 Participants will also learn ways of storing data that for efficient processing and analysis, and gain skills needed to store, manage, process, and analyze massive amounts of unstructured data to create an appropriate data store. 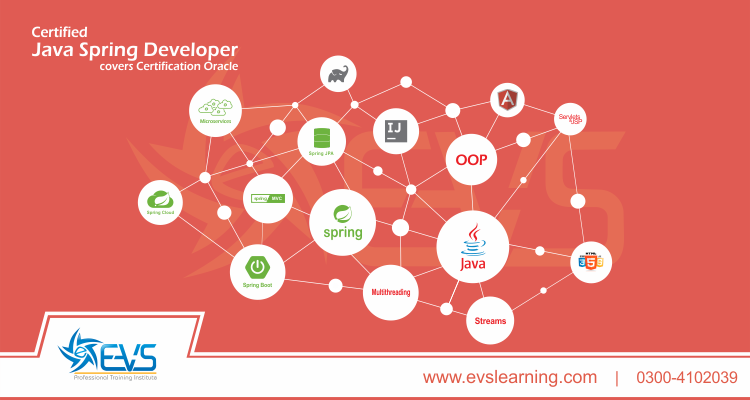 Introduce Spring Framework, one of the most famous frameworks for Java application development, and its related technologies such as Spring Boot, Spring JPA, Spring Cloud in Java application development. Object oriented analysis and design is the principal industry-proven method for developing reliable, more reusable, easily maintainable software systems. This course provides practical skills in the latest object oriented requirements gathering, analysis and design methods & RUP. You will also learn to generate and interpret UML models as applied to a wide range of activities using the significant extensions and enhancements of UML 2.0 & CASE tools. Intensive hands-on case studies offer you a working knowledge that turns concepts into practice. EVS Professional Training Institute is training division of eVentureSolutions (Pvt.) Ltd. It was established in 2005 to produce highly skilled human resource in latest tools and technologies for IT industry of Pakistan. To achieve this objective EVS has developed professional training centers in Lahore and Rawalpindi/Islamabad and Future plans of EVS include establishing similar training centers in other cities of Pakistan i.e. Faisalabad, Multan and Karachi. 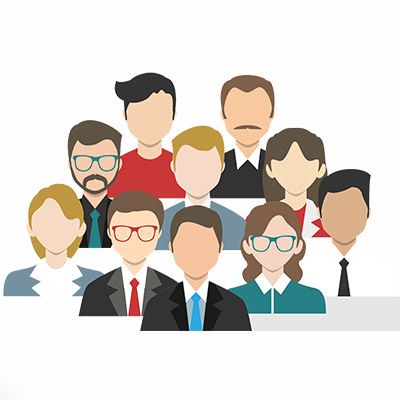 EVS not only offer public course at its training institutes but also provide custom training to corporate customers according to their requirements. All training courses at EVS are developed and delivered by certified experts from industry. 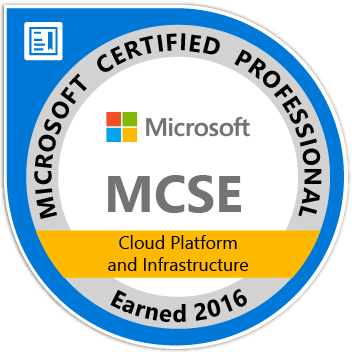 I attended Certified .NET Specialist course at EVS. In my opinion It is the best software development training I got in my professional career. Its really an organized and best institute in town, I would say,Best in Pakistan.Teachers are highly qualified and humble as well.. I must recommend it to people who want to have quality learning in a professional environment. 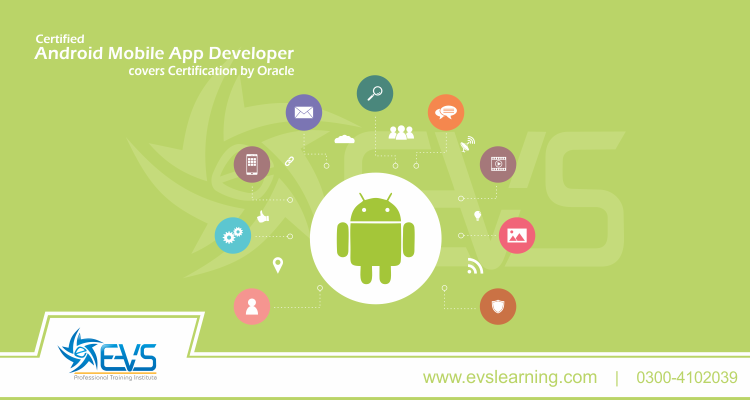 I have done my Android development course from EVS. It was an amazing experince with my trainer Sir Zohaib Qadir and EVS. I have learned a lot from my teacher. My teacher helps me to develop my interest in programming.Class environment was wonderful and friendly the way our teacher motivated us was amazing.Sir Zohaib is one of the best teachers in my life. 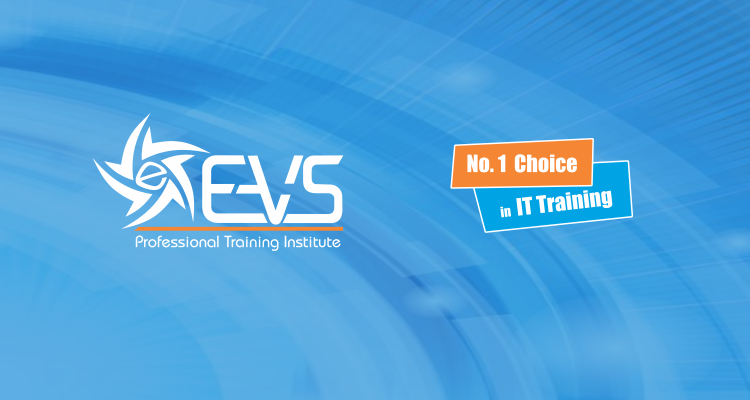 EVS is one of the best IT training institute in the town. 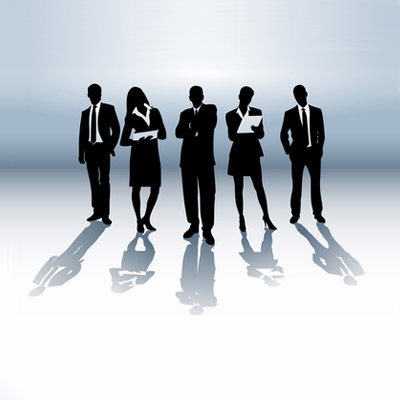 They provide great platform to enhance your skills. So i will recommend everyone to enrol your android courses with Sir Zohaib you will have a great experience for sure. I am impressed by how evs helps a student to bring out the best out of him. I have done android application course under supervision of a telented instructor Sir Zohaib. He has ignited my intrest in coding, as in past i never liked coding. 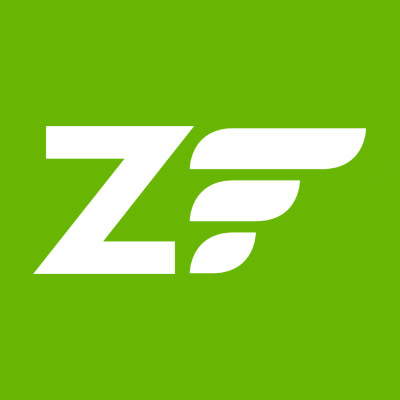 If anybody is planning for mobile app course, try to enroll with sir zohaib class. It will be worth it. After taking this course i am quite confident that i can easily develop android applications. I have a great time in EVS and it really help me in Android. Right after I completed my course I was able to make a app and successful published it on Play Store. During the process of making my app my sir help me in every step of it. The name of the app I made is "Fun Sum" by Basilisk King. 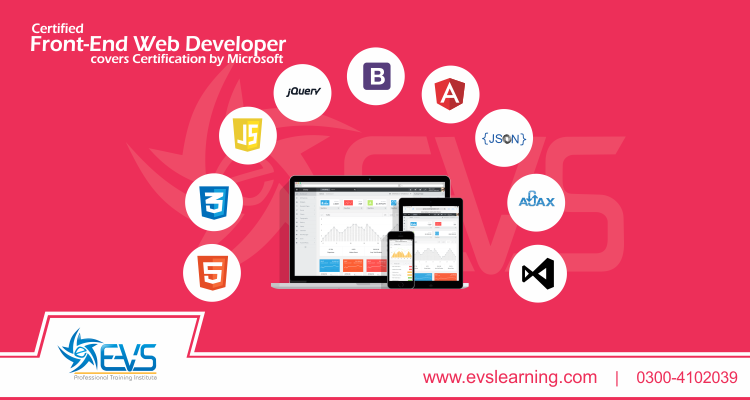 I am proud of myself that I am student of EVS.I would like to say that I was very happy with the course of FRONTEND WEB DEVELOPMENT. Sir Gull Chauddhary is really very hardworking and best teacher beacuse he teaches from the heart not from the book.I'm inspired by his teaching style.I gained knowledge that i have ever had. Thankyou so much Respected Sir Gull Chaudhary. Good place to start and grow a career. Management is helpful, the work is interesting and growth is tremendous. If anyone wants learns web programming, pleased come EVS and select Gull Chaudhary sir as a trainer. EVS is the institute from where I learn protection in work with dedication. On the same hand, Specially I am very much thankful to Sir Ali A Malik who put effort on me by which now I am able to survive in competitive era. Again Thanks a lot EVS. I am fortunate enough that I got a chance to study Android in EVS under the able supervision of sir Zohaib. 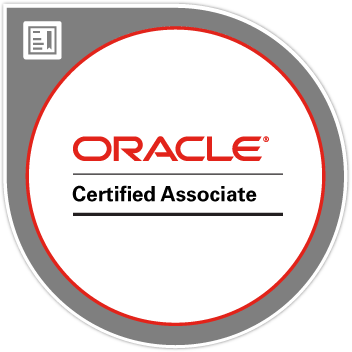 what a wonderful experience to learn and get the concepts cleared. Thank you sir Zohaib for sharing your knowledge. Learned a lot from this institute . 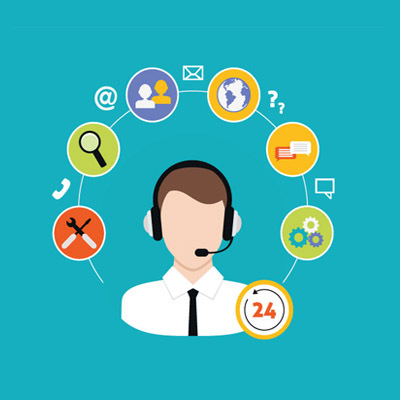 Undoubtedly the best choice for pursuing IT courses .They has the best professional and cooperating trainers who are really master of their trades. Recommend to everyone who really want to learn something and save money. I am proud of myself that I am student of EVS.I would like to say that I was very happy with the course of PHP. Sir Arslan is really very hardworking and best teacher beacuse he teaches from the heart not from the book.I'm inspired by his teaching style.I gain knowledge that i have ever had. Thankyou so much Respected Sir Arslan Azhar. Good place to start and grow a career. Management is helpful, the work is interesting and growth is tremendous. Anyone looking for a fun, fast paced environment should consider EVS. Thank you. 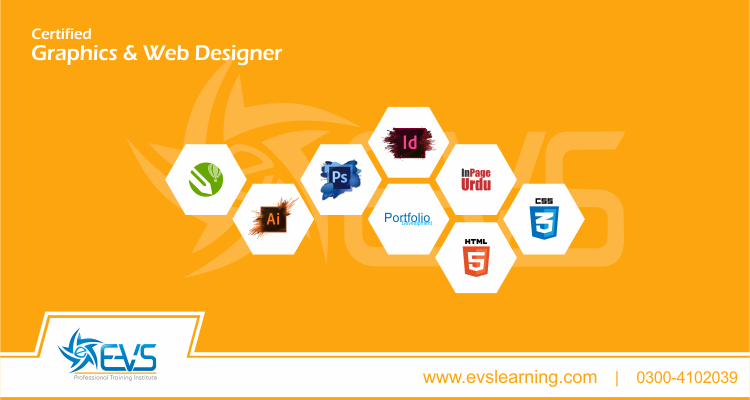 I am learning alot from EVS institute related to Web and graphic designing. Hassan Nasir is a good teacher and professional. I hope I learnt more about graphics from him. Keep it up EVS training institute and also teachers to educate more students. EVS Professional training institute: Everyone at the company was extremely friendly! They made me feel right at home from the first day. I would recommend applying to EVS. Good place to start and grow a career. Management is helpful, the work is interesting and growth is tremendous. Anyone looking for a fun, fast paced environment should consider EVS. Thank you. The right place to enhance the skills. Sir Ali seems serious to complete all planned topics and doesn't wait for students homework which mostly institutes do and course's typical topic remain uncovered. I appreciate it. M very proud of myself that I came in this institute. Its very helpful for me in future. 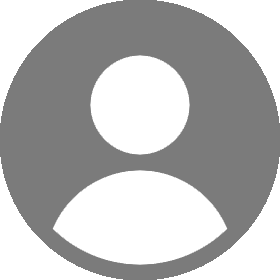 Teachers are very nice and professional , Sir Arsalan is my instructor he is very nice teacher and his teaching style is good he have alot of knowledge. I am very thankful to evs..
Its a great opportunity for me to be a part of EVS and the best thing is that i'm a student of sir Arsalan Azhar. The way he teaches is just a unique way of not only teaching but also create a professional environment which empower me to become good developer. I m learning a alot here even though for some reasons m not regular but still its helpful. Teachers are professionals and verry nice,sir arslan helps more the students in learning all aspects of programming. Thanks to evs and all tecahers..
Great institute ever i have studied. Teaching Faculty is fab. I am very proud of my self that i am a part of that institute. 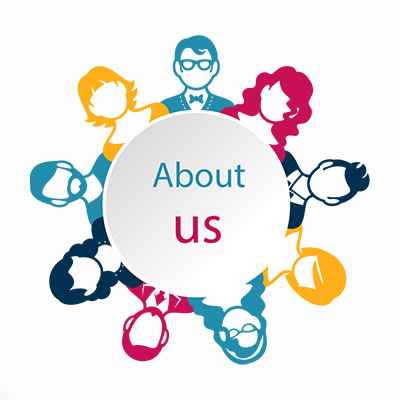 Evs is providing very informative, effective and up to date services. One must enroll and update his / her status. I loved it. EVS is not like a institute its also a Brand for IT Students where any student can learn current and new technology and i am proud of myself that i am a Student of EVS. EVS has friendly environment. Teachers are much professional, Specially Sir Ali A Malik which is my instructor. The best investment ever is investment on education. If you are related to Programming, Visit EVS and learn programming. Best Platform. EVS Certified .NET Specialist. EVS is the institute which have ability to beat the best with their hard working team. Thanks Sir Ali Malik. We need to have teachers like Sir Ali i think i am lucky one that i have got a good traning from him. EVS give me an amazing learning inviroment. I learn lot of perfiessional skills in EVS. 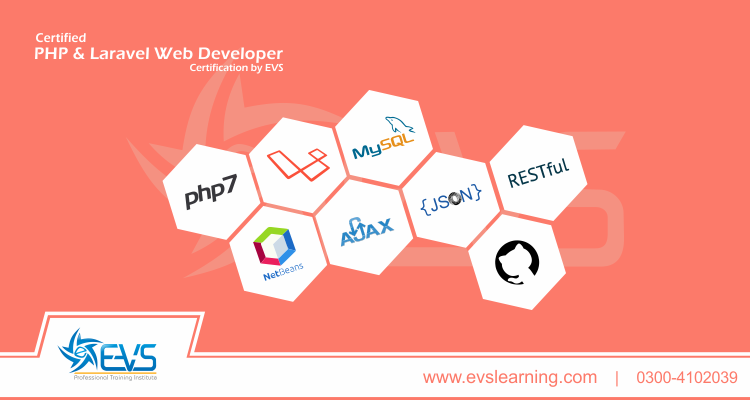 Evs is one of the best institute which helps to polish the 100% skills in the software engineering subjects. Have a great experience in Studying ..........!!!! Team of professionals / Instructors is doing their best, Every person having their own absorption capacity. Industry standards are maintained. Evs is great It Institute in Pakistan providing high quality education in field of computer science. Awesome organization with highly skilled faculty , provide fully facilitate environment to learn the innovative technique of IT development. Evs is the best institute. More than expectations. Good institute. Specially Graphics and Microsoft trainings. I am happy to join EVS. If you really want to do Something in developing filed. Then you should must join EVS. Because now this time in Pakistan EVS is best For all other Institute. I have learnt a lot in my time at the academy. The environment is professional and the instructors really know their craft. I have never felt any hindrance in getting relevant information from the teachers about any relevant topic and they go above and beyond their duties to help the students. Sir Arsalan Azhar & Sir Imran are the best teachers i have had ever interaction with sir you both are the best. "Amazing and excellent! I loved the experience. My tutors were wonderful, knowledgeable, helpful and patient. They were always there for us. Facilities of the institute were enough and the atmosphere was positive too. Thank you EVS and Team. 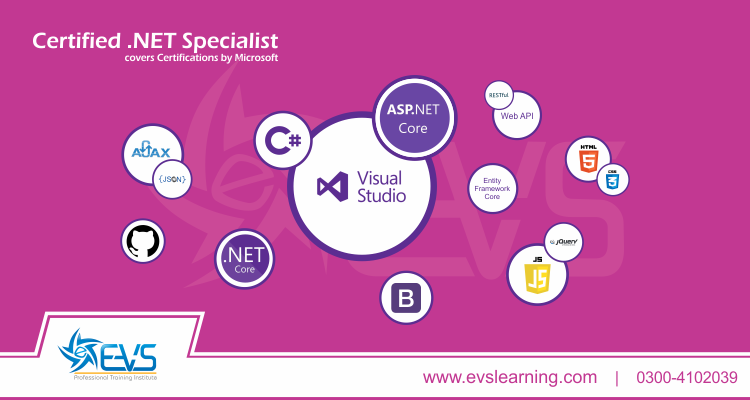 Evs is a top class academy in a pakistan and the intresting thing is that Evs is certified from microsoft IT.They have totally professional teacher . Evs Professional Training Institute Make my Life Thankx Too Evs Team and Specialy Thankx too Sir Ali A Malik, Sir Amran Malik.